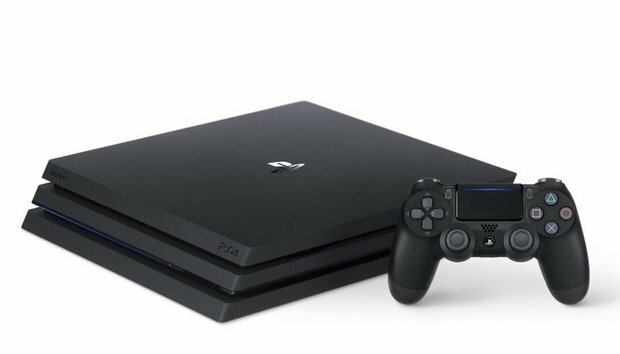 The PlayStation 4 Pro is finally getting some serious 4K video playback capability. Since launch, the beefed up console has only worked with 4K video from streaming sites such as Hulu, Netflix, and YouTube. But Sony recently started rolling out a Media Player update for the PS4 Pro to add 4K local file playback. With the new update, PS4 Pro owners can watch 4K content streamed from a home media server or files connected directly to the PS4 Pro via USB. Sony notes that any USB storage you connect to your console cannot use the extended storage format for the PS4—that’s only for games and apps. Currently, the PS4 Pro only supports MP4 file playback. Other popular video containers are not supported. Home media servers should appear automatically as an option when you open the player app. Beyond regular videos, the Media Player can also play 4K VR videos, but there’s a catch. The PSVR headset has a maximum resolution of 1080p, but VR content will look as good if not better than regular HD VR. That’s because the PS VR uses RGB OLED pixel tech that makes images “pop” a little more than they would on standard displays. The story behind the story: The PS4 Pro is slowly adding more 4K capabilities, but it’s lacking a big feature found on Microsoft’s 4K-friendly Xbox One S. The newer Xbox One is rocking an Ultra HD Blu-ray drive, which makes it possible to view 4K discs (in HDR, no less). The PS4 Pro, meanwhile, doesn’t support 4K Blu-ray. That’s a nice feature to have, but it’s not all sunshine and light for 4K on the Xbox One S, either. Microsoft’s console has its own growing pains when dealing with local media files—as we explained in our Xbox One S media review in November.